We’re getting closer to our common goal of large outdoor harvests but it’s too early to rest. Two major factors can still destroy everything – people we don’t know, and wildlife. 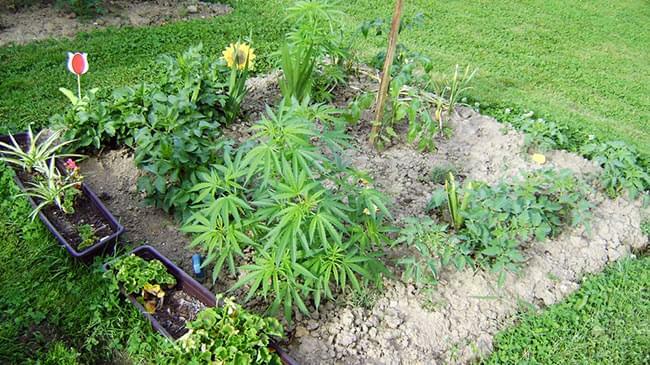 Growing cannabis outdoors is a peaceful activity that doesn’t harm the environment, people or animals, but restrictive laws in many countries forced growers to be creative when it comes to camouflaging methods. It’s a little sad that many of us have to go through a process of including aspects of guerilla warfare into our peaceful hobby, but at the same time, it adds a pleasent level of excitement to it. Maybe someday, this hide and seek game will come to an end, and everyone will get the right to grow a few plants for personal use. We’ll simply wait for this day to come, and try not to get caught in the meantime. If you plan on growing a few plants on your balcony or in your garden, it can still be beneficial to hide your plants between other plants, and to think of ways to mask the smell a little bit. Guerilla growers will definitely need to think of ways to keep their plants and location a secret. It always depends on the laws of your country, the level of personal risk you’re willing to take, and the situation at the grow location when thinking of the right methods to camouflage a cannabis grow. It’s far more likely to lose cannabis plants to wildlife than anyone discovering your grow. Protecting our plants from animals that are also highly interested in our buds is crucial, but many growers will also calculate on a certain percentage of loss due to slugs, insects, deer and rabbits, just to name a few. When you plan on growing in your own garden, it makes sense to maintain a high degree of biodiversity, to give nature the chance to take care of pests itself. • Mark your territory every time you visit your spot! 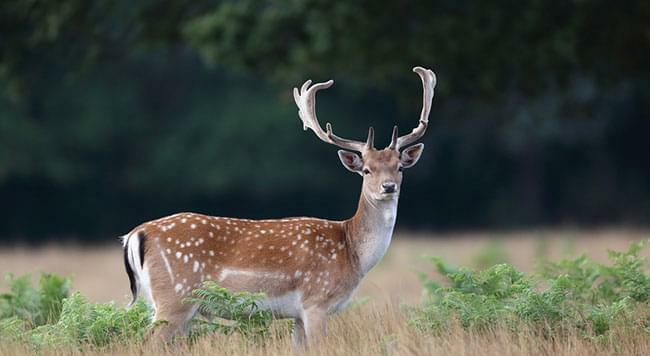 Depending on your bladder capacity, it can make sense to collect some natural deer repellent in a bottle.